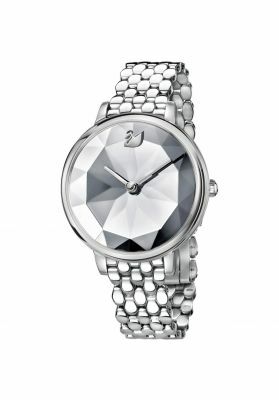 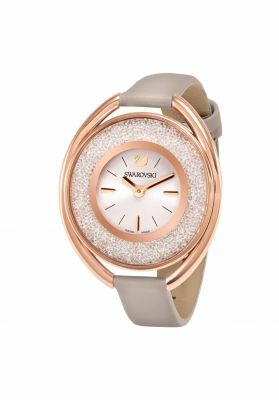 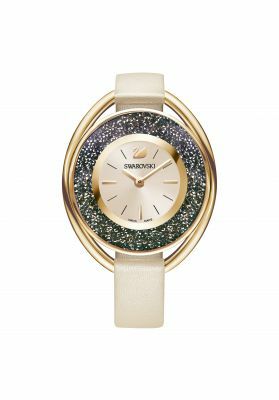 Inspired by the beauty of crystal, Swarovski have created a one-of-a-kind watch that truly epitomises our artistry and quality. 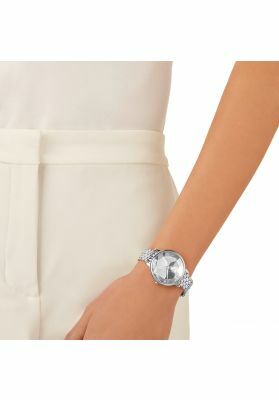 The Crystal Lake timepiece features a stunning dial crafted from a single piece of sparkling sapphire crystal. 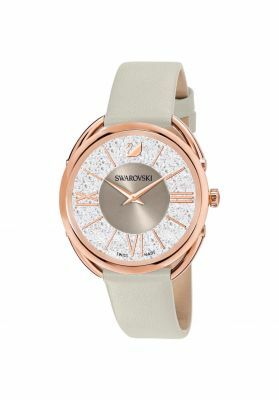 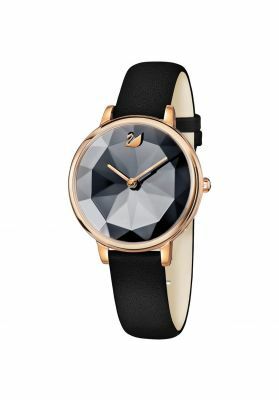 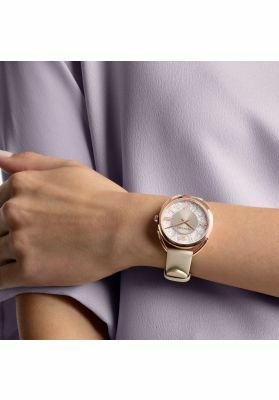 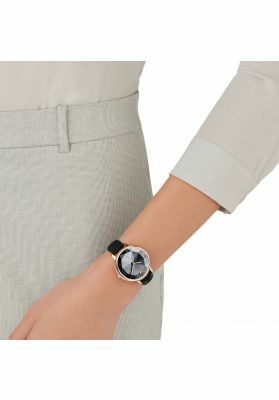 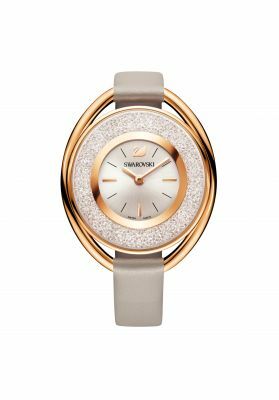 Unique and beautiful, the light grey dial takes centre stage in the design, bound with a rose gold-plated round case and a taupe leather strap.